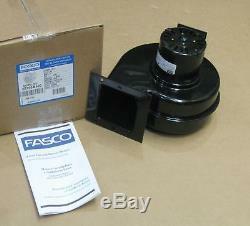 Fasco 50755-D500 Pellet Stove Convection Blower Fan Motor. 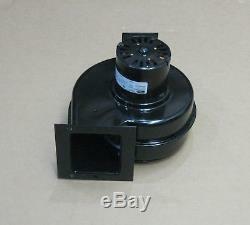 Fasco Convection Fan Blower Motor Assembly Part Number 50755-D500. Wheel Size 5-1/4 inch x 2-7/8 inch. 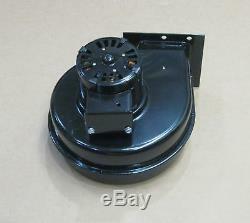 Not Recomended for use with a speed controller. 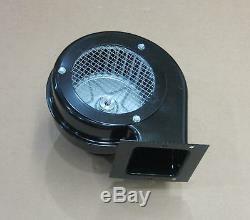 Fits US Pellet Stove Models: 6035, 5500XLT, 5500M, 5510, 5700, 6037, 6039, 6039HF, 6039I, 6041, 6041HF, 6041I. Check out my other items. 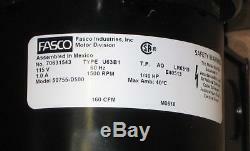 The item "Fasco 50755-D500 Pellet Stove Convection Blower Fan Motor" is in sale since Thursday, November 22, 2018.